1832 The fruits of the Spirit are perfections that the Holy Spirit forms in us as the first fruits of eternal glory. The tradition of the Church lists twelve of them: “charity, joy, peace, patience, kindness, goodness, generosity, gentleness, faithfulness, modesty, self-control, chastity”. We have considered the 3 theological virtues and the 4 cardinal virtues in the life of Fr Doyle over the last week. 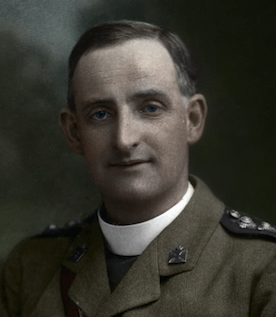 We have two days left until his anniversary tomorrow, and my intention is to discuss two other characteristics of Fr Doyle – joy and peace. As we see from the Catechism, these are gifts of the Holy Spirit, but one hesitates somewhat in specifying that joy and peace in the life of Fr Doyle are specific “gifts” of the Holy Spirit in every case. This is a determination for the Church, and not for me. So bearing in mind the decree of Pope Urban VIII, everything I say rests only on my own human interpretation, and refers to the human characteristics of joy and peace in the life of Fr Doyle. 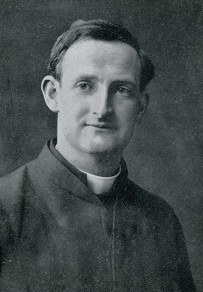 Today we will discuss joy in the life of Fr Doyle, and tomorrow, the anniversary of his death, we will examine peace and serenity in his life. Fr Doyle was a joyful and happy man. It is crucial to remember this, and Alfred O’Rahilly goes to great lengths to emphasise this in his detailed biography. 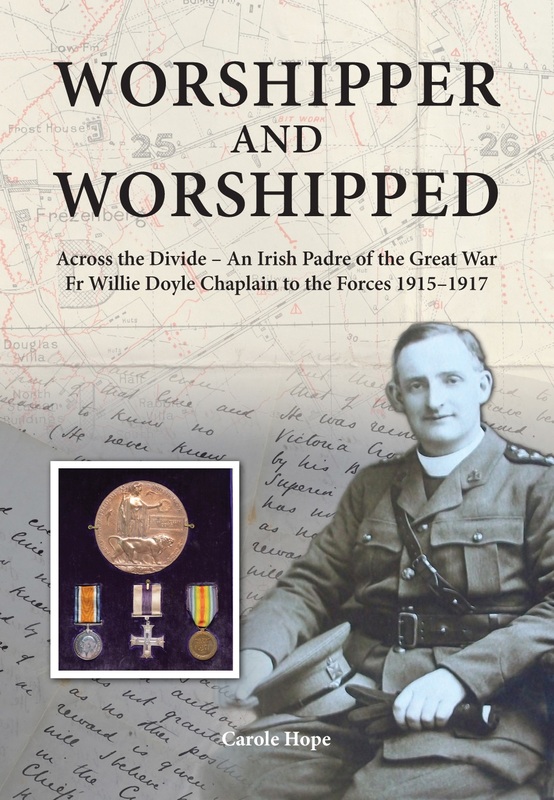 However, this joy comes across even more wonderfully in Carole Hope’s new biography “Worshipper and Worshipped” – by reproducing the entire text of all of Fr Doyle’s war letters we see even more of his wonderful, joyful humanity. He was truly down to earth, and was not an abstract pious sentimentalist. 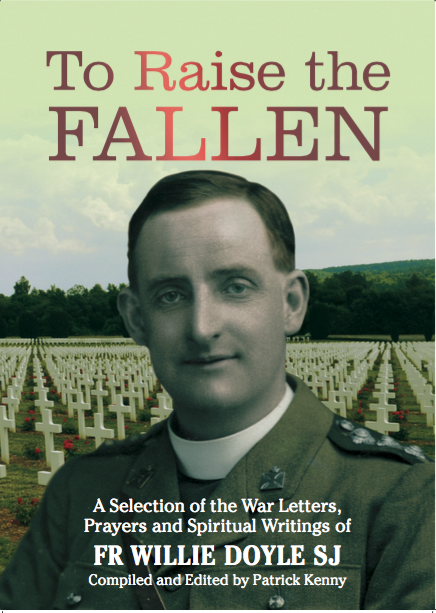 I have also tried to show this in Chapter 3 of To Raise the Fallen with a selection of spiritual quotes that help to round out Fr Doyle’s character. Remembering the reality of this joy is specifically important in the life of Fr Doyle because of the intensely ascetical life that he lived. Perhaps we imagine that one who lived such a strict life would end up being morose, boring and poor company. 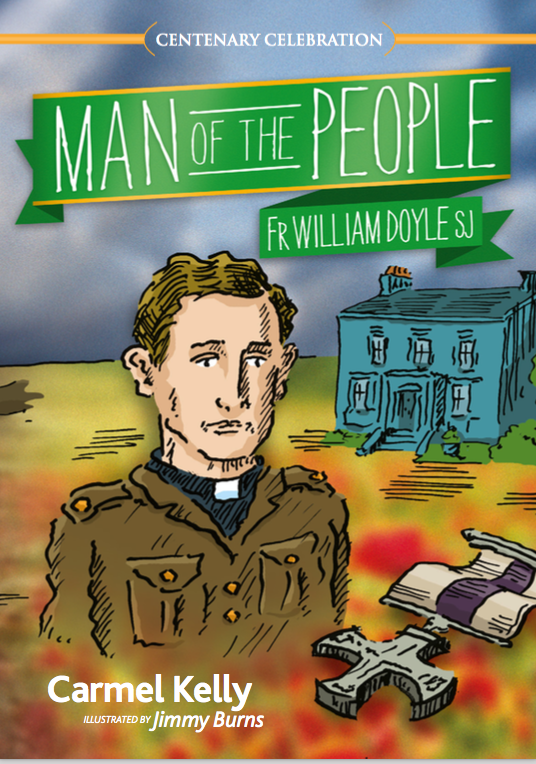 Nothing could be further from the truth in the case of Fr Doyle! Those who knew him always reported that he had a great sense of fun, that he was a great companion and source of entertainment, notwithstanding his personally tough life or the distressing conditions during the war. Nor was this joyfulness a mere act or show. And it is this fact of Fr Doyle’s joyfulness, amongst others, which should put to rest all concerns about his penances. One aspect of Fr Doyle’s cheerfulness and joy that I find most touching is how he would include humourous stories and jokes in his letters home to his father. He knew that his father would worry about him, so he was always unfailingly cheerful in these letters in order to ensure that his father’s mind was at ease. He could have rested instead, but he remained faithful to these letters which were surely such a consolation to his father. 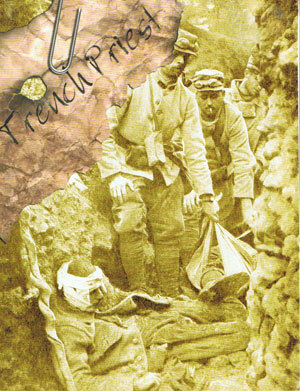 I was chuckling over the disappearance of the officer in front of me into a friendly trench from which he emerged, if possible, a little more muddy than he was, when I felt my two legs shoot from under me, and I vanished down the sides of a shell-hole which I had not noticed. As I am not making a confession of my whole life, I shall not tell you what I said, but it was something different from the exclamation of the pious old gentleman who used to mutter ‘Tut, tut’ every time he missed the golf ball. 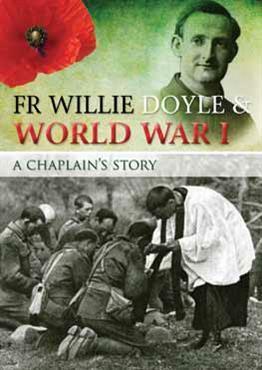 One day, not long ago, I met a Good Shepherd nun who had known Father Doyle very intimately in Ireland. I asked her if she could tell me anything about the secret of his holiness. She told me that holiness was as natural to Father Doyle as wings are to a bird. Fr. Doyle’s example worked good. His cheerfulness, his energy, his enthusiasm were infectious and inspiring. His whole conduct was marked by gentleness and a kindly thoughtfulness that gained him loyalty and affection. In the playing fields he was a tower of strength. I can still recall the admiration with which I watched him play full-back, or stump a batsman who had his toe barely off the ground. But above all he gave the impression to us boys of one who lived much in the presence of God. I know one boy, at least, who entered the Society of Jesus, partly, at any rate, because Fr. Doyle was such a splendid man and splendid Jesuit. Which of the men do not recall with a tear and a smile how he went ‘over the top’ at Wytschaete? He lived with us in our newly- won position, and endured our hardships with unfailing cheerfulness. In billets he was an ever welcome visitor to the companies, and our only trouble was that he could not always live with whatever company he might be visiting. The fact that he maintained his joy in the war, and so impressed the soldiers, says much, for it would be difficult to impress such hardened men with a mere superficial act. We will conclude today with Fr Doyle’s own humourous description of his harsh conditions and his joyful acceptance of his hardships.